3 Bedroom Terraced House For Sale in London for Asking Price £800,000. 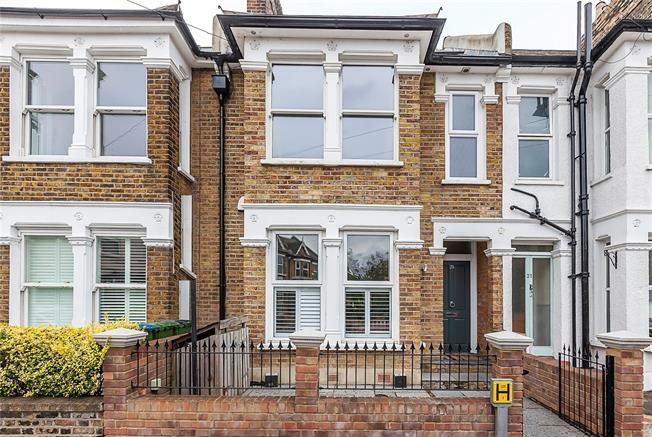 A truly stunning three bedroom Victorian home situated on a desirable road close to the Blackheath Royal Standard. The current owners have extended and completely renovated the property to the highest of standards whilst retaining much of its charm and character. The through lounge has a large square bay window, fitted with Plantation shutters. This room opens into a superb extended kitchen diner with large sliding doors out to the garden. The integrated high gloss kitchen units are topped with granite work surfaces. A WC completes the ground floor and a modern utility room can be found in the cellar. The first floor boasts three good sized bedrooms and a stylish family bathroom with mosaic tiled walls. 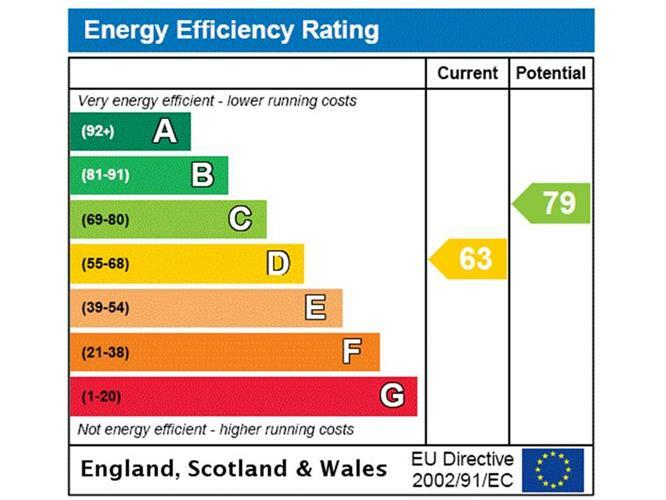 Other features include under-floor heating throughout, a wood burning stove in the lounge and solar panels on the roof. The landscaped rear garden has been thoughtfully designed to incorporate a stone patio and a grassed area surrounded by flower beds. Banchory Road is conveniently located for the various independent shops, popular cafés and Marks & Spencer Food Hall at Blackheath Standard. Further to these amenities, a stroll across the heath will bring you to Blackheath Village with its array of shops, bars and restaurants. Westcombe Park station is approximately half a mile away and offers regular services into the city. A direct bus route also provides access to North Greenwich for the Jubilee Line. Finally, the beautiful Royal Greenwich Park is easily accessible to the West. There are also a number of outstanding schools close by.